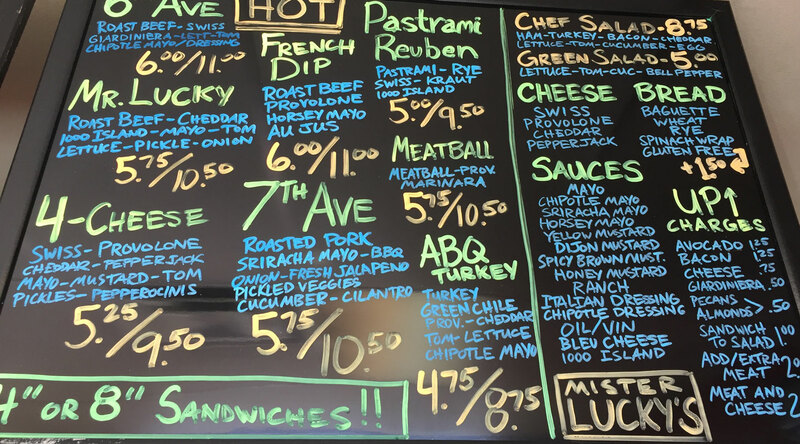 Established in 1999, Mr. Lucky’s strives to be your neighborhood go-to shop for fine sandwiches. Our focus starts with the bread, includes fresh ingredients and ends with friendly customer service. We roast turkey, beef and pork in-house and create our meatballs and salads from scratch. Stop by or order online today and give us a try....you won’t be sorry you did! Turkey, pepper jack cheese, lettuce, tomato, jalapenos, chipotle mayo and chipotle dressing. Build your own veggie, upcharge for meat, cheese, avocado, etc. Build your own veggie, upcharge for cheese, avocado, etc. Mr. Lucky's offers custom catering services perfect for any size group, any budget. 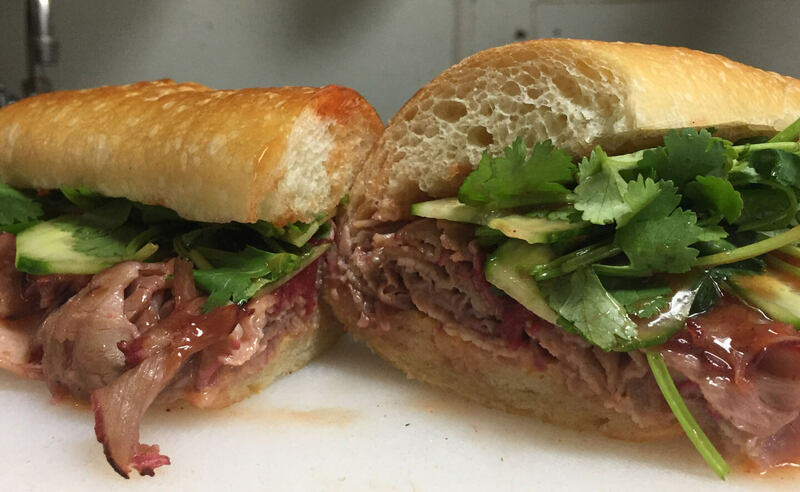 From Sandwich Trays & Bagged Lunches for the whole office or parties, we've got you covered. Delivery is offered for Catering Orders of $100 or more. Price estimates for Orders & Delivery Fees available on request.